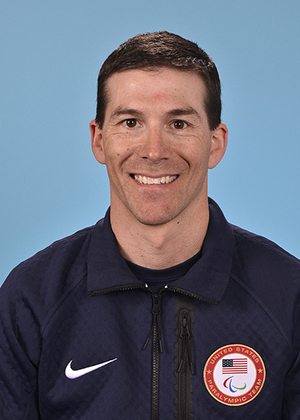 USA Triathlon announced that it has appointed John Farra as the new High Performance General Manager, a role responsible for leading U.S. National Team programs, overseeing the Olympic and Paralympic pipelines, and directing strategic planning for USA Triathlon’s High Performance Department. 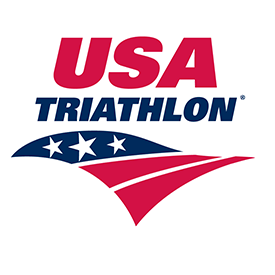 "USA Triathlon has a vision with some amazing goals. Having John join the team with his experience and vision is going to drive those goals toward a reality. I’m so excited to see where this already incredible organization will be in the years to come."